Description: 100 years ago, our Blessed Mother entrusted three shepherd children with an important message of penance, sacrifice and prayer for the conversion of sinners and of the world. 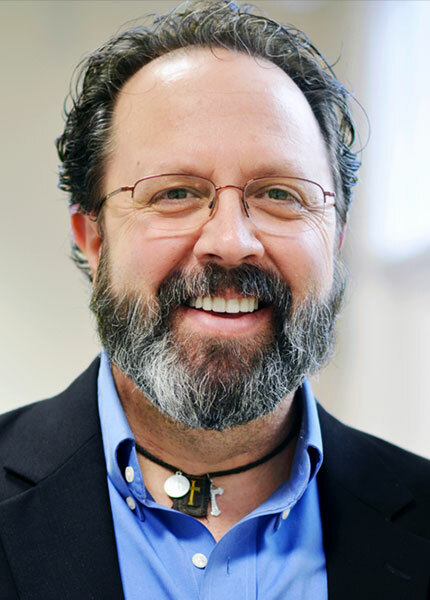 Dan and Melissa speak with author Donna-Marie Cooper O’Boyle about Our Lady’s Message at Fatima and its relevance for today. Is this book intended for children only? What is the significance of the message of Fatima? Why did our Blessed Mother entrust this important message to young children? Why did the Blessed Mother show the children a glimpse of hell? Should we talk to our children about hell? If we are entrusted by God to pray for sinners and we fail to do so, are we responsible for the consequences of that failure? How can our daily duties be a sacrifice to God for love of Him and for the conversion of sinners? What does the Blessed Mother require of us through this apparition? 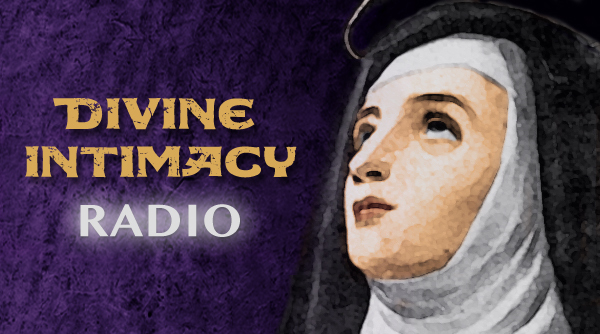 The Divine Intimacy Radio Show is a haven of rest and wellspring of spiritual life for those seeking intimacy with God and the enlightened path of Catholic mystical and ascetical wisdom. 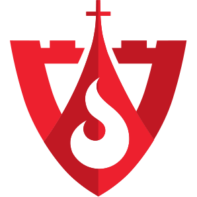 Twice a week, Dan Burke and Melissa Elson explore topics related to the interior life and Catholic teaching. On Tuesdays, they interview various authors about their spiritual books and about the authors’ own insights on those books. On Fridays, they get specific on subjects which, primarily include prayer, spiritual direction, meditation, contemplation, and holiness.